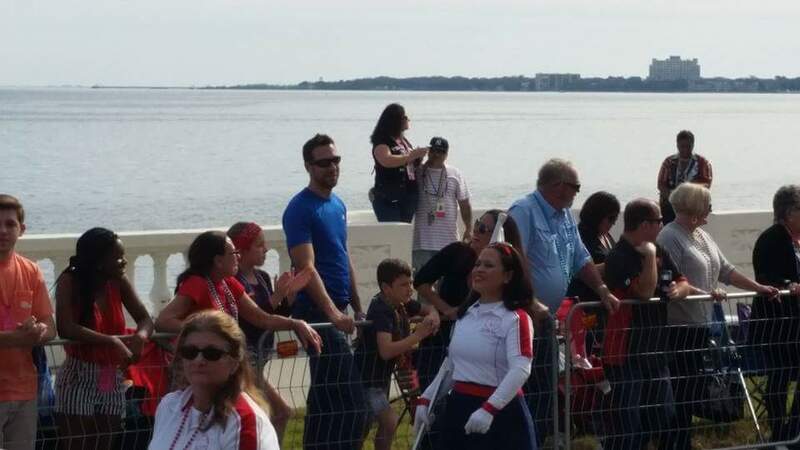 What a beautiful Tampa Bay weekend, and such perfect weather for the annual Gasparilla Parade! If you’re not familiar, this week-long event honors Tampa Bay’s well-documented invasion of pirates. You have your typical big event fare – personal coolers stocked with beer, girls in skimpy booty shorts, guys dressed in their best Buccaneer paraphernalia. All around good times during Florida’s winter. This was my 1st performance as a member of the Second Time Arounders Marching Band, and it was amazing! 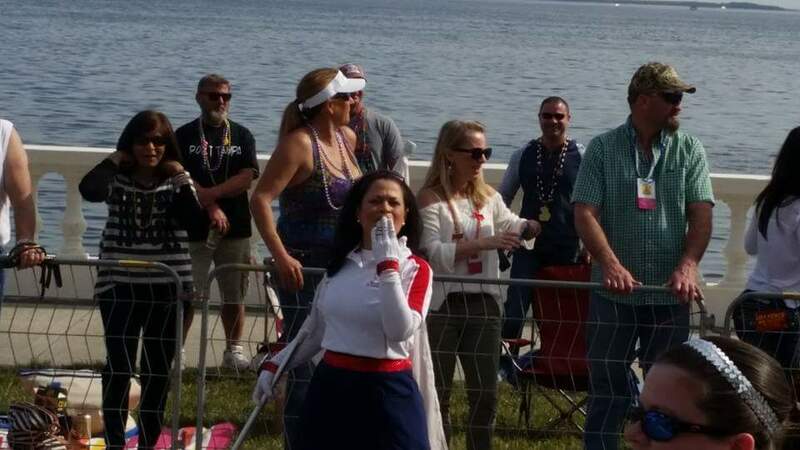 To dance, to smile while dancing, to dance as the crowd cheered me on…it was cathartic. If you happen to have pics, please share in my Comments field, tweet @VonSimeon, or post to my artist page on Facebook. 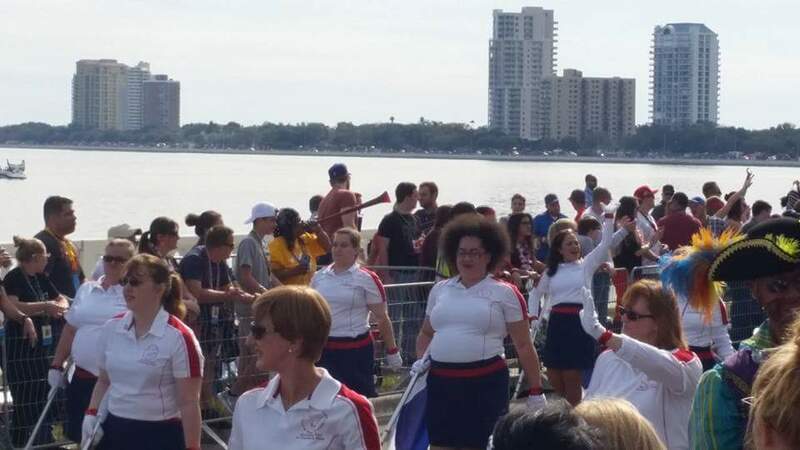 Below is the band segment of the parade. Posted on February 1, 2016 by Von SimeonPosted in Art, Culture, Dance, Fitness, Hair and Fashion, Health and Wellness, Hip Hop, Holiday, Humor, Inspiration, Jazz, Military, Photography, Spiritual Science, Spoken Word, St Pete Patch, TravelTagged Gasparilla, Second Time Arounders Marching Band, St Petersburg, Tampa Bay. I watched the Bi-Centennial fireworks from Tampa Bay in 1976, so happy memories!